Life is a lot easier than it used to be – in some ways, at least. Especially when it comes to handling all the chores that are the lot in life for any homeowner. A number of modern conveniences make working your way through that list of chores much easier than it once was. 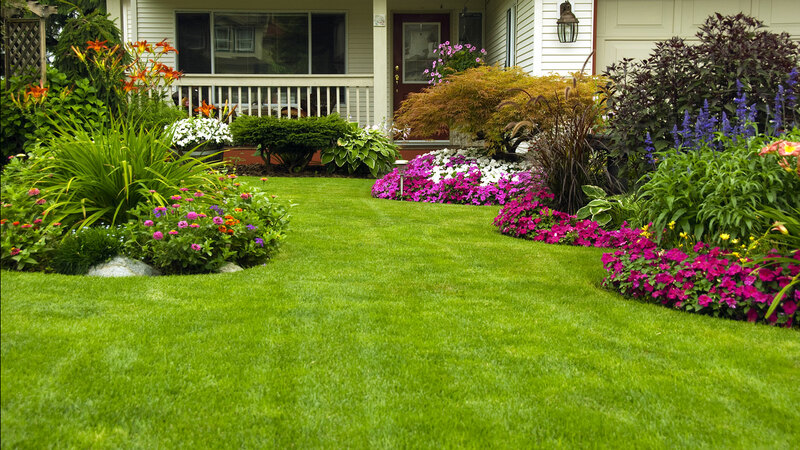 One perfect example would be your lawn sprinkler system. 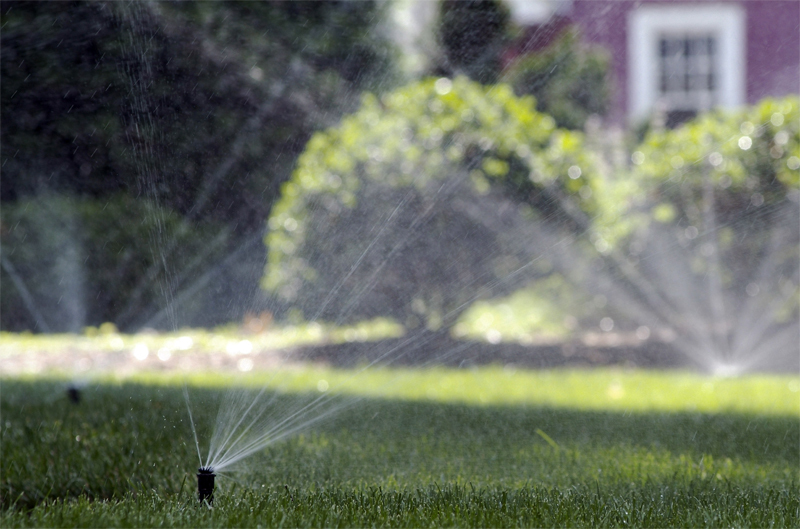 Keeping your lawn lush, green, healthy, and well watered is made much easier with a lawn sprinkler system. It frees you from the tedium of untangling hoses, dragging them around, and constantly repositioning sprinklers. But that doesn’t mean that you can no longer make mistakes with your landscape watering. You still can – even with an automated sprinkler system. Here are a few commonly made mistakes to watch for during the management of your sprinkler system. You might think of your lawn and landscape as just one large, single unit. But it’s really not that at all. Instead, it’s a jumble of separate microclimates and plant-specific zones. One zone might consist of all grass. Another might be composed of shrubbery. Another may feature some mighty, massive trees. And one zone may be shady. Another might get full sun. One might be on the slope of a hill, while another in a low area with poor drainage. One thing that each of these disparate zones have in common? They each have their own unique watering needs. That’s why it’s a mistake to water your entire landscape as a single unit. Instead, be sure that your sprinkler system is subdivided into appropriate zones, with watering frequencies and run lengths set accordingly. 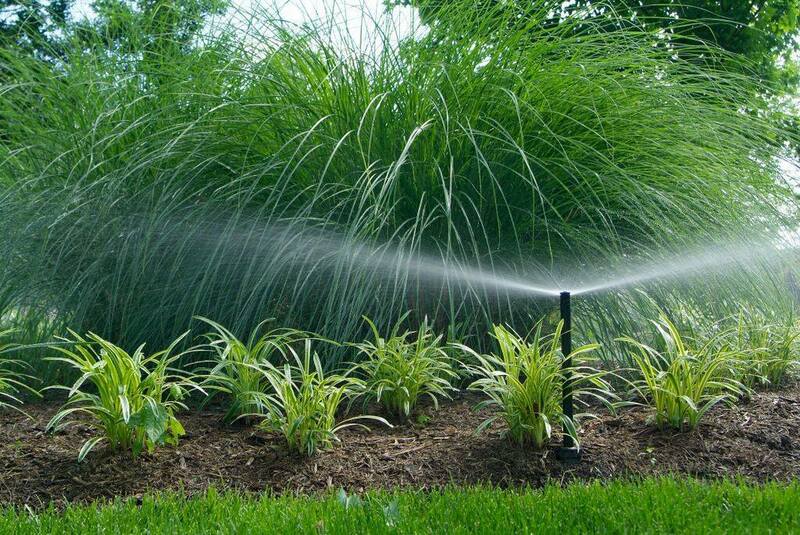 Watering a landscape with a sprinkler system is so easy. And water is a good thing, right? It helps plants to stay lush and healthy. Combined, these things often tempt homeowners into overdoing a good thing. In fact, consistently applying more water to your landscape than it needs is one of the most harmful things you can do to it. How much water does your landscape really need? That depends (see mistake #1). 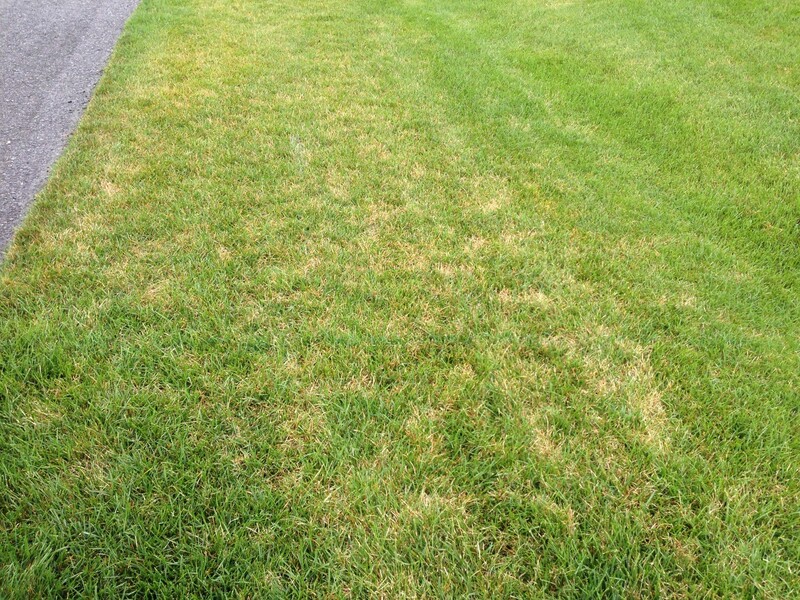 But on average, the sweet zone for most lawns will be about 1 inch per week, delivered in less frequent, deep waterings. You might think that the ability to ‘set and forget’ is one of the great advantages of a lawn sprinkler system. And it is – to a degree. You just can’t completely forget about it. You probably know that it’s far better to water in the early morning. It’s substantially better for the health of your landscape, and it also helps to conserve water. But even if you have your system set for early morning watering, don’t just think that you can forget about it – at least not for very long. That’s because the definition of early morning, from a timer-based controller’s perspective, is constantly changing. So remember that you occasionally need to adjust the timing of your system to accomodate lengthening or shortening days. Then you can forget about it again…for a little while. Sometimes modern conveniences become so capable that they effectively eliminate a chore altogether. That’s exactly what has happened with lawn sprinkler technology. The new ‘smart’ irrigation controllers – like TLC’s Hydrawise – can completely take over the chore of managing your landscape irrigation. Smart irrigation controllers are true set-and-forget systems. Smart controllers might make you feel a little bit useless, because your sprinkler system just won’t need much attention from you anymore. But when it comes to slogging your way through a chores list, most people would consider an opportunity to “be useless” to be quite a good thing. This entry was posted on Tuesday, April 26th, 2016	at 4:01 pm	. You can follow any responses to this entry through the RSS 2.0	feed. Both comments and pings are currently closed.